« Older: Thank you from The San Pedro Lobster Festival Committee! The National Aids Committee (NAC) hosted a seminar on team building and communication for the local groups from the various districts. 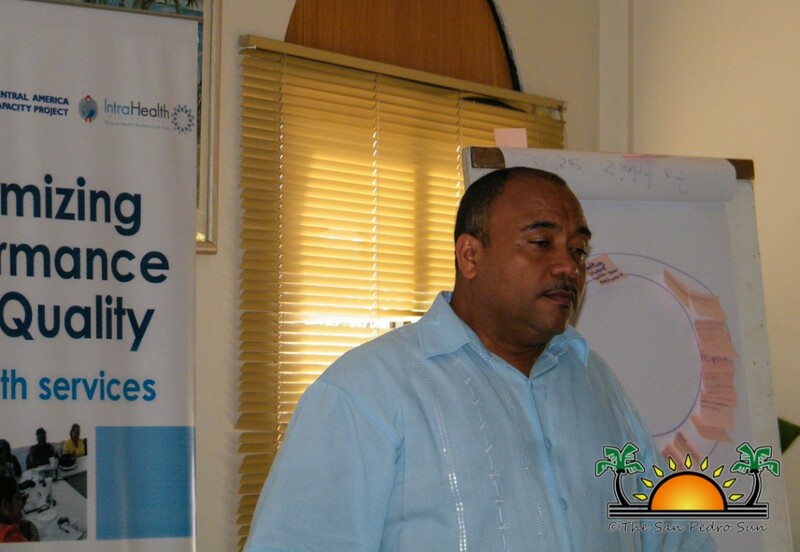 Headed by Doctor Martin Cuellar, Executive Director for the NAC Secretariat, the seminar took place on Friday June 28th and Saturday June 29th. 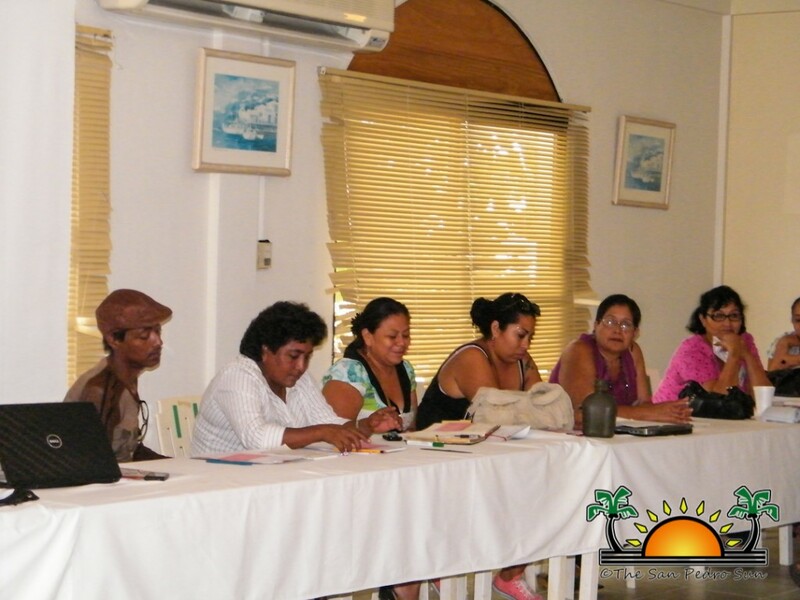 Members of Corozal District, Orange Walk District and The Cayes committees were presented at the seminar. According to Dr. Cuellar, 2012 HIV/AIDS statistic revealed a 10% growth in infected persons from 2011. It is very important that the public is properly informed about HIV/AIDS in order to prevent more people from getting infected. The purpose of the district committees is to educate, inform and assist people on HIV/AIDS. Therefore it is important that they know how to interact with the public to reduce the impact of the virus. Dr. Cuellar demonstrated ways on how to approach the public on prevention methods and the need to get tested. Dr. Cuellar stated that is important for persons to get tested at least once a year, “Care and treatment is provided to anyone diagnosed of HIV/AIDS by the country free of charge, but only through early detection and proper treatment can infected people live longer, quality lives.” The committees work on spreading this information to the public to raise awareness and reduce the stigma that HIV/AIDS carries. The district committees’ work along with other local HIV/AIDS related groups and clinics, therefore it is important that the committee members have proper communication group skills. “This kind of training helps all the groups work under one common vision with one set of goals without stepping on each other’s toes. It is easier in that way for the group to work better and more efficiently,” stated Dr. Cuellar. 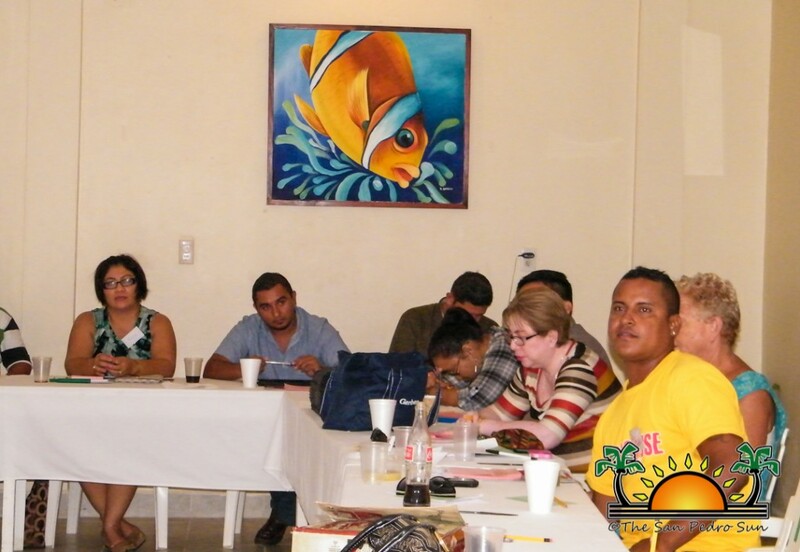 To Elmer Cornea, president of the Corozal District committee, this seminar has helped by bringing motivation to the group members. “I hope I can take back as much energy as possible, so that when I go back to my committee I can show them everything I have learned today,” said Cornea. For Omar Soliz, Communications Officer of the San Pedro committee, he learned that connections and exposure is needed to lower the stigma and accept HIV/AIDS in our community. NAC continues to urge the public to get tested and educate themselves on HIV/AIDS. Remember early detection equals longer life. World AIDS Day: "Together We Can"